Continuing Education classes are $10 per class and start at 9:30 AM. Rest of classes are Free unless noted. Start time is 10 am. 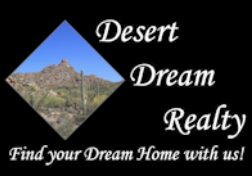 Please email our Designated Broker, Tammy Seymour at tammy@desertdreamrealty.com with any questions you may have. See you at our Tuesday Morning Classes!